Traditional English Bed & Breakfast set in 14 acres of Queensland rainforest environment at Advancetown in the hinterland of the Gold Coast. 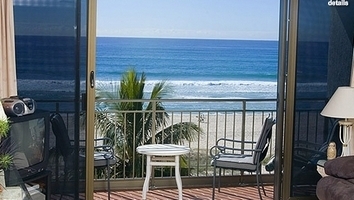 Princess Palm on the Beach apartments offer the ideal Gold Coast Holiday accommodation experience. 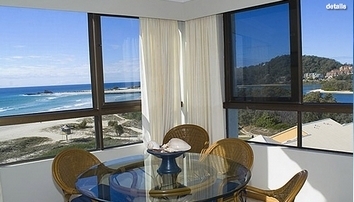 Situated on the absolute beachfront of Palm Beach, one of Queensland's cleanest white sand beaches, Princess Palm invites you to enjoy total relaxation and family fun.